The Arrivo 2 Thermo Headband from Castelli features flatlock stitching and raw-cut edges for an exceptionally smooth fit that won’t chafe or bunch beneath a helmet. 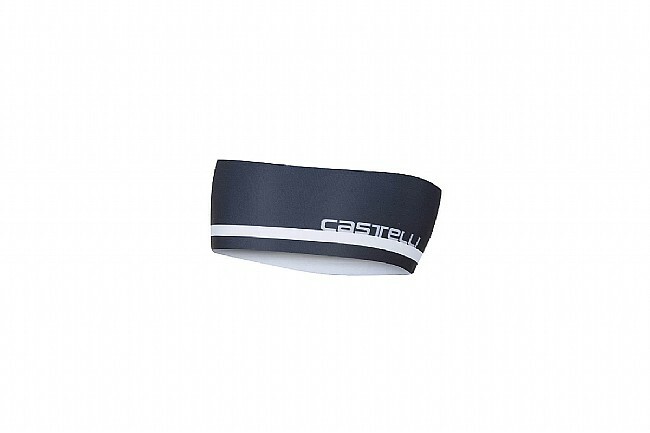 Made of Castelli’s fleece-based Thermoflex fabric, this headband is soft, insulated, and stretchy for a cozy fit and additional warmth in chilly temperatures. Ideal Temp. Range: 5°-15°C (41-59°F).